Pear Deck has been a big help in fostering a spirit of inclusion in my classroom! 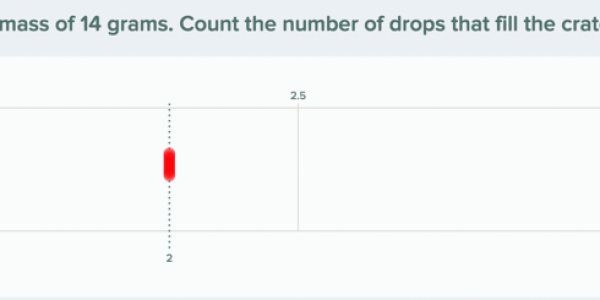 One of the things I’ve done to help promote kids talking to each other and feeling safe enough to share the deeper whys and hows of their thought processes has been using Pear Deck’s Dashboard during weekly sessions. 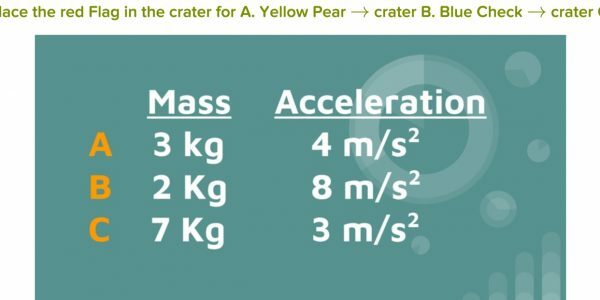 One of our Physical Science standards includes understanding the force equation (F=MA), so we had Peardeck questions for the demo – dropping different masses into clay and measuring drops of water. The kids had to answer several math questions. Nothing like a little math to activate a few, and turn off the rest. 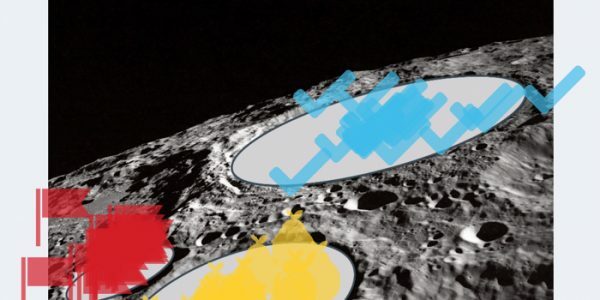 When it came to the ratio questions where they compared masses to crater sizes, several had not entered answers, or multiplied the wrong numbers, so I pointed out who needed extra help and volunteers gladly helped them! We had Cheers of excitement when I showed everyone’s answers and they were all correct! 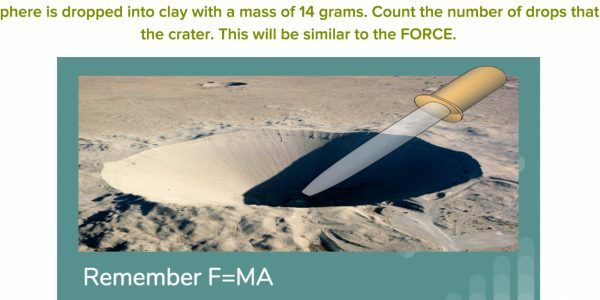 The kids are now excited to do these formula questions and even our most at-risk are learning something from these challenging science concepts!